For starters it can only take place 5 months each year. This may seem like a short period of time but it is all specialist gamblers need to make a handsome amount of money. There are literary hundreds of games of college and NFL football played each weekend. So how does a novice get into the game and make a quick buck? Continue reading and we will give you the basics you need to be among the successful gamblers. 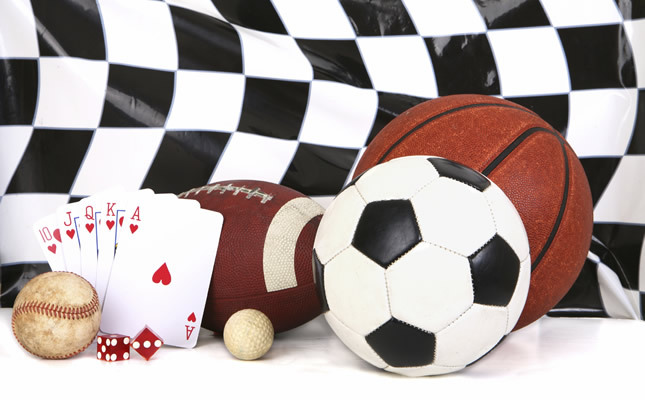 Gambling on football matches is relatively easy that is why it has overtaken online casino gambling in popularity. Bettors should not let the numbers confuse them. The most common type of bet is the straight bet at some of top online casinos. This type of bet commonly pays 10/11 meaning a bet of $11 will win the bettor $10. To win you will need to guess which team will win and by how many points. The next type of bet is the over/under bet. Here you need to guess the range of the total score in the game. That is the minimum total score and the maximum total score. The outcome of the bet is not affected by which team covers the spread. This bet also pays 10/11 odds unless it is clearly stated otherwise. A money-line bet is a standard type of bet. This is a bet that the team wagered on wins the match. Betting on the underdog pays more than the favourite but it is usually wise to bet on the favourite unless you are a pro. The odds on this bet are not fixed. There are several other ways to bet but we advise only to try these after gaining experience. Doing this prematurely can be as disastrous as playing online casino games at an unlicensed online casino. You may walk away with your win but you are more likely to lose your money. Take baby steps and adjust your betting with time.